Do you have comments or questions about the CSC ? Do you have a friend or neighbor who would like to join ? 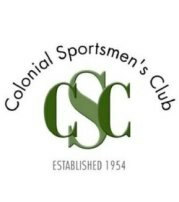 Mailing Address: Colonial Sportsmen's Club, Inc.